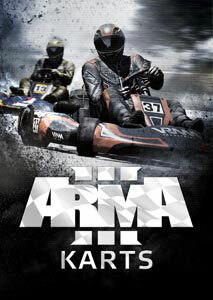 We have outsourced the development of (experimental) client ports of Arma 3 to Linux and Mac. 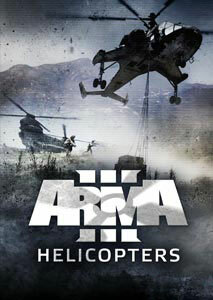 These are available (beta) as a complementary service to anyone who owns Arma 3 for Windows. It is not guaranteed these ports will ever graduate from their experimental betas. 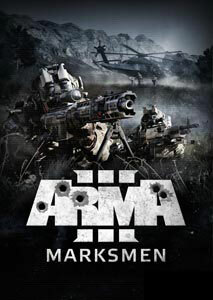 We will be evaluating the popularity of the betas and any issues they may reveal. The experimental beta ports have several significant limitations. Please review them before you use the ports, but especially before you purchase the game specifically for one of the port platforms! Restricted update cycle - the beta ports have been updated to version 1.82, but we are not yet sure if and when they will be updated in the future. Limited multiplayer compatibility - the ports technically support multiplayer connections with the Windows version. However, the server and clients need to be the same version. 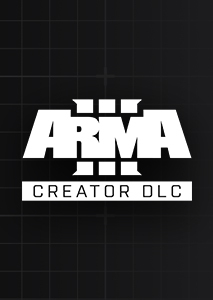 We offer special legacyports branches on Steam for Windows to downgrade to the compatible version (access code: Arma3LegacyPorts for Arma 3 and Arma 3 Server). No Launcher - the game's own launcher is not available. No Advanced Flight Model - helicopter simulation via RotorLib is not available. No Steam branches - it may be possible to select different branches, such as Dev-Branch, but they will not download data or be incompatible. Limited User-Generated Content compatibility - custom scenarios and mods technically can work in the ports, but it is likely their authors will pursue compatibility with the primary Windows version instead. Non-native - the ports use specialized porting technology developed by our partners Virtual Programming. Performance - based on our tests, you may experience up to 30% degraded performance in comparison to the Windows version. Requirements - please check the modified minimum requirements for the ports. 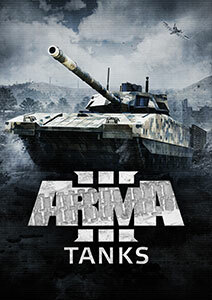 The port betas are published as the Arma 3 main branch on Steam for both platforms. 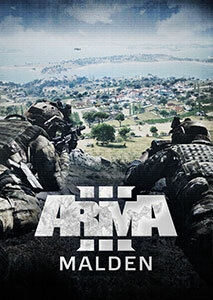 If you own Arma 3 and install it on Linux or Mac, Steam will download the data for those platforms. No special Steam branch needs to be selected. More installation help can be found here. Where can I track the currently known issues? Besides the Feedback Tracker, we're collecting the biggest known issues here. 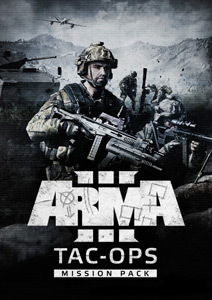 Did these ports affect the team working on the primary Arma 3 version? No, these ports were developed by an external company. Why are you not advertising the ports as Steam Play? Due to the limitations (some of which will never be overcome), we do not feel we can provide a full experience on the port platforms at this time. If after reading about the limitations, I purchase the game on a port platform, do I own it on all platforms? 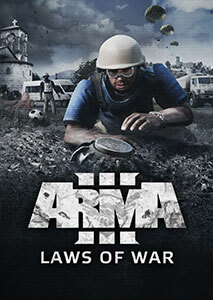 Yes, you are purchasing the game for Windows and given complementary Linux and Mac versions. Where can I share feedback about the ports? Please post issues to the Feedback Tracker, and submit the relevant version and OS information. You can also discuss the ports generally in this sub-forum. Will you update the ports in the future? 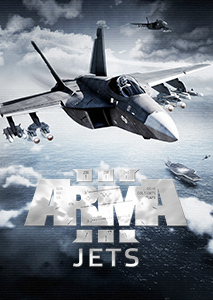 Currently we support only version 1.82 (which covers Karts DLC, Helicopters DLC, Marksmen DLC, Jets DLC, Laws Of War DLC, Tac-Ops Mission Pack Tanks DLC as well as the Apex expansion). There may be future updates of the ports, but it is not yet confirmed. Will you also port the game to consoles? 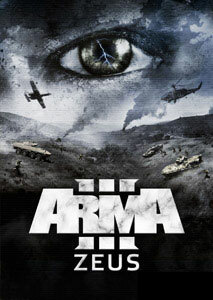 No, Arma 3 will remain a PC-exclusive. Why is the majority of servers listed in red? The ports may be outdated when compared to the Windows version. You can only join servers of the same version (green in the list). Can I connect to Windows servers at all? It is possible to host special Windows legacyports branch servers and connect to them in the client ports (see details above). Will you be bringing 64-bit support to the ports? Yes, the ports have been updated to 64-bit versions.